$300 and up. Depends on event. We offer many different entertainment packages. Our specialties are string ensembles, specifically electric strings, but also classical strings. 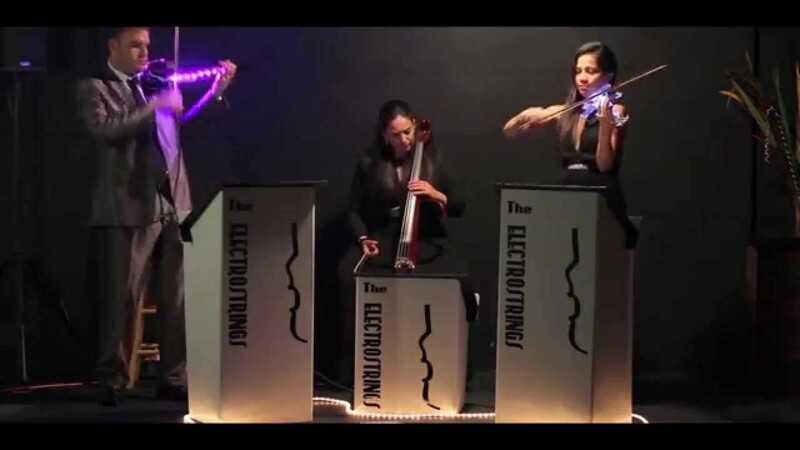 Electric String Trio -- The Electrostrings is Miami's premiere electric string ensemble, performing classical covers of recent popular songs -- a great addition to any fun party! DJs -- can be packaged with our live musicians or hired standalone. Custom musical groups and packages to suit your event! If you aren't sure of what the best choice is for your event, feel free to contact us and we can get to know your event and make recommendations to fit your style and budget! Monty was Exceptional! The string trio was beautiful for the ceremony and cocktail hour. The electric violin was a huge hit. As the night progressed and Monty became the DJ nobody sat down! He was so much fun and our guests have not stopped complimenting him. He is easy to work with and was so entertaining. I Highly recommend using him for any event! Monty was fantastic! we were forced to move the venue for our cocktail hour inside due to the heat and he was more than accommodating. We had a crowd of both young and old and they all loved him. I would highly recommend Monty for anyone looking for something different than you standard party DJ setup. You won't regret it!!! Price Range: $300 and up. Depends on event. 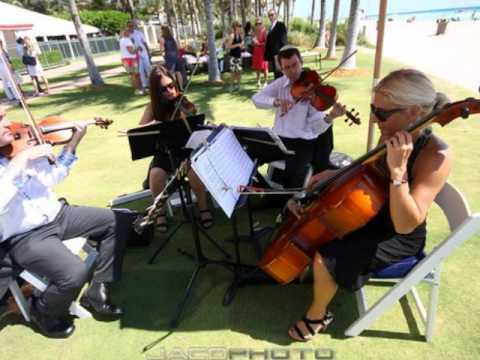 Live musicians for any type of event. We add an elegant touch to your wedding, corporate event, or other private party. We also can provide DJs, ask for more information about this. Monty Bloom has been bringing his expertise to the private event scene since 2010. 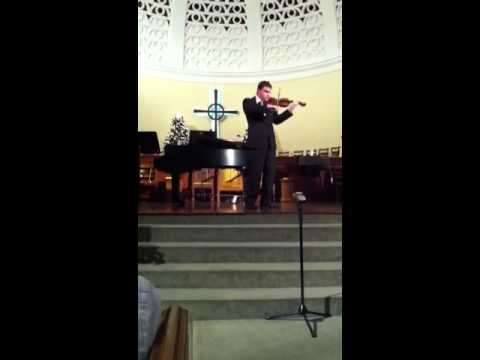 A native of Miami, he began playing the violin at the age of four, and by the age of eight was making public appearances as a soloist in front of many orchestras. 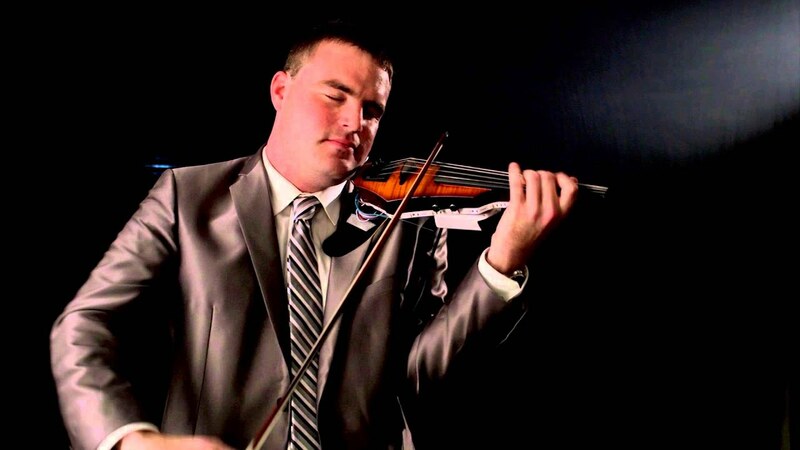 He performs as a violinist throughout South Florida and abroad, as a soloist and also as the leader of The Electrostrings. We are pleased to offer a wide variety of packages appropriate for any event imaginable. 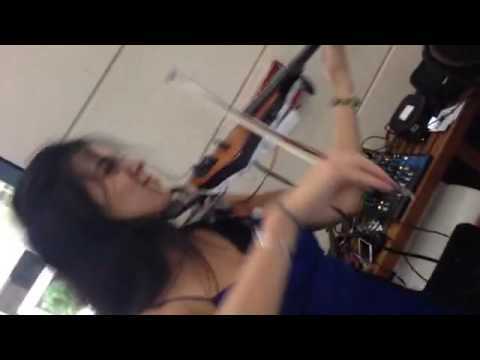 Musicians, DJs, bands, etc, with a focus on strings (violins and cellos) and DJs.